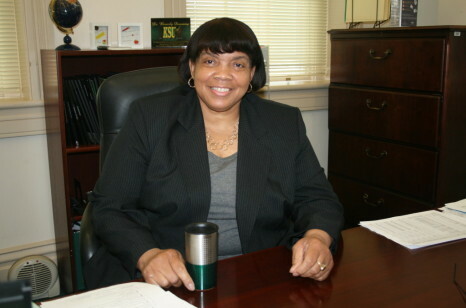 Kentucky State University has appointed Dr. Beverly L. Downing as the university’s interim Provost and Vice President for Academic Affairs. 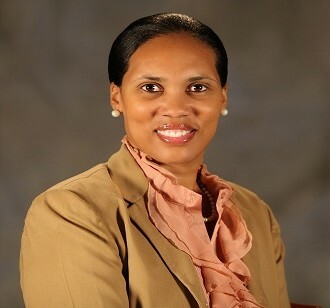 She begins her new position effective May 30, 2014. Kentucky State University recently was awarded a $662,999 grant to develop afterschool programs for at-risk children in kindergarten through eighth grade.